“The future of financial services is bright,” said recently Gregory Weber, Market analyst at PwC Luxembourg, and with the blockchain technology, even brighter. The Industrial Revolution 4.0 finally made its way to reach the financial sector. Among all emerging technologies, the ones that are said to make a bigger impact over this traditionally tech-reluctant sector were the so-called foundational tech of digital transformation: a triad formed by blockchain, Artificial Intelligence and Internet of Things. 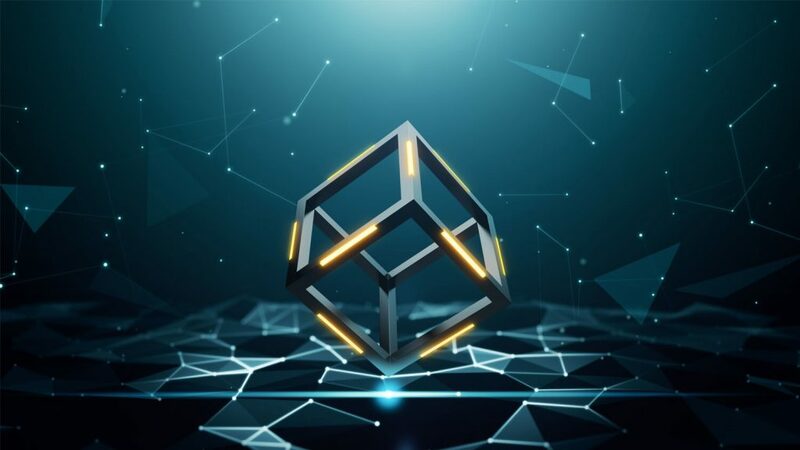 All those three are connected and share similar development, however, it is blockchain the technology that draws more attention to new players in the sector. 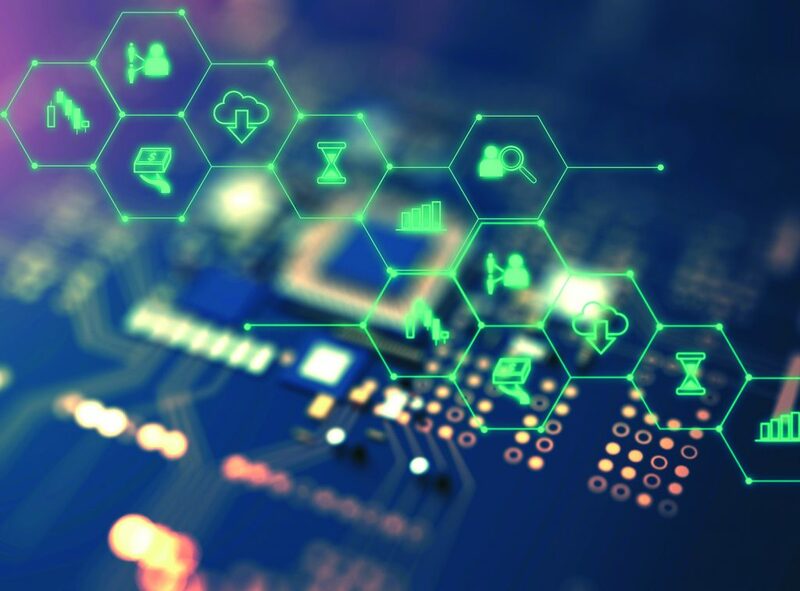 In fact, Blockchain’s role in this new industry has emerged after new developments have been seen as a business’ boost in their enterprise conception. Fintech startups and companies develop their ideas – and business models – after a thorough comprehension of available Data, while, at the same time, they shift their business operations to completely digital means: from the Hight Street branch to an App on the user’s device. This process of going all-out digital means that every single step of the startup creation must be done in consideration of a deep and exhaustive awareness of storage and use of this collected data. It is at this point where Blockchain comes up as a solution as it helps to securely storage that data as well as it allows to properly understand it, regarding on the startup own needs. Before a transaction is finalized, all parties must verify and approve each transaction. Since the computer network isn’t connected to other networks, it can’t be hacked. Blockchain technology can’t be corrupted because it’s decentralized. Banking and finance is a heavily regulated industry. For that reason, the industry has evolved at a slow pace. Blockchain technology doesn’t have the same financial hurdles. As the global financial sector begins to adopt Blockchain technology, worldwide regulations will become less rigorous. Banks will be able to participate in this new technology without the fear of getting fined by regulators. When banks implement this technology, they will enjoy significant savings. Consumers can only hope that the banking system will pass on the savings to them. There are so many ways that the finance industry can use Blockchain technology. Here are 5 ways that it can be used in the financial industry. The velocity of blockchain’s development in the last 3 years, its capability to leverage new ways of relationships between customer and institution through its useful smart contracts and the fact that is no longer just associated with cryptocurrencies like bitcoin, (it is now seen as well as an enabler for the future of banking, legal documentation and even energy trading), shows that this technology is not just a buzzword but a game changer within the financial industry, shifting everything it touches along the way and creating entire business around it. The way global banks and top global financial organisations are shifting and moving as fast as possible to experimenting with blockchain technology only shows that they see this decentralised ledger technology as highly important and as a cost-effective way of ensuring the relevance of their own legacy systems, freeing them up to focus on more value-added work, like, for example, caring more about their customers, and not just their business.